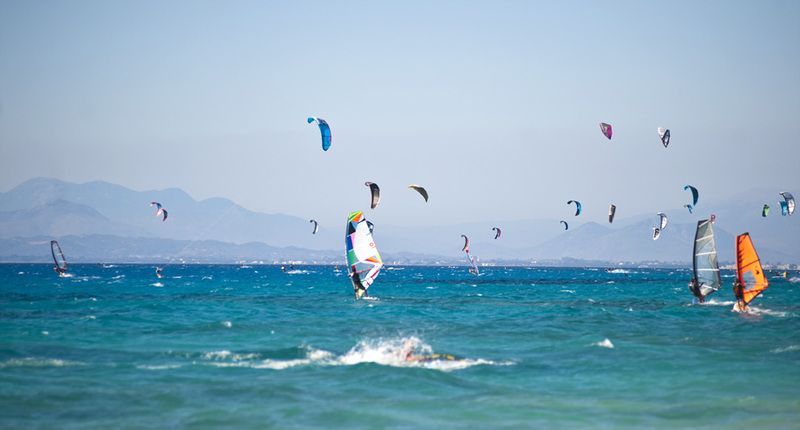 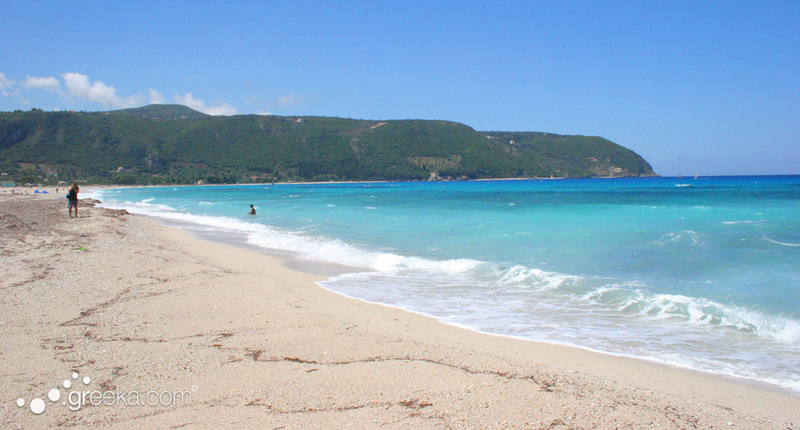 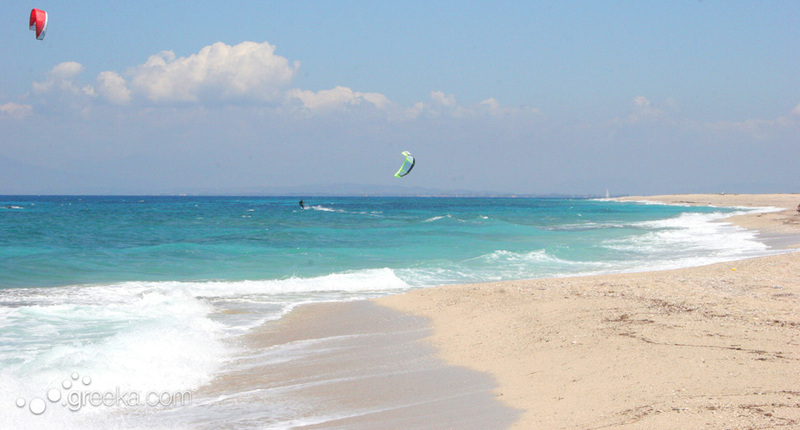 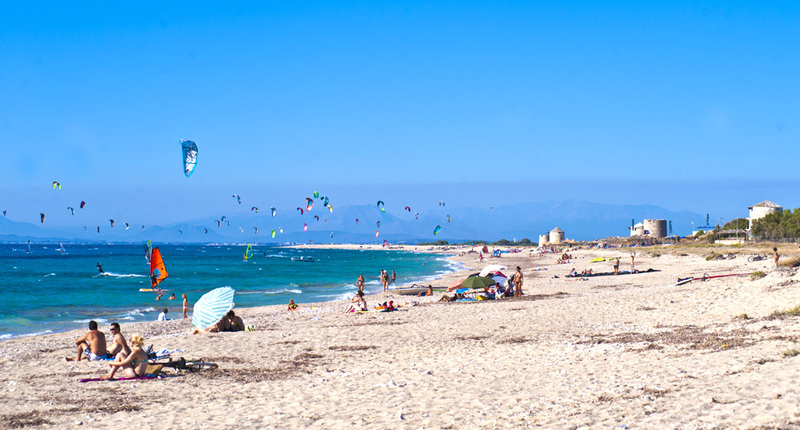 a) The facility is located in front of Agios-Ioannis beach, one of the most popular beaches around Greece for surfing. 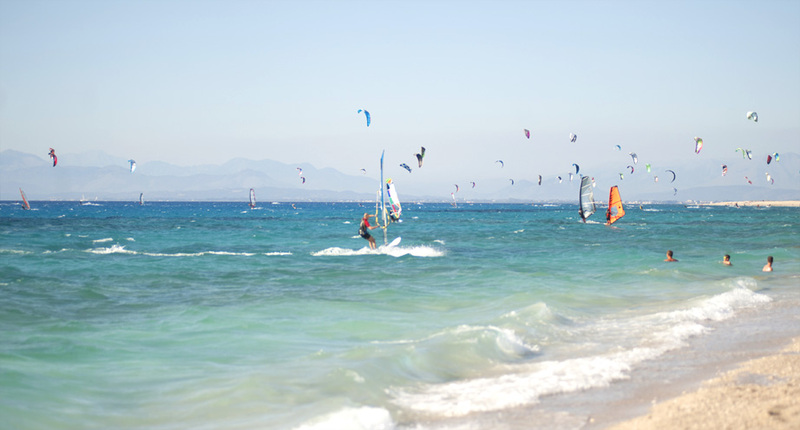 b) There is ample space around the building (~4,500 m2) owned by Villa Ioli, where surfers can conveniently wash and dry their equipment. 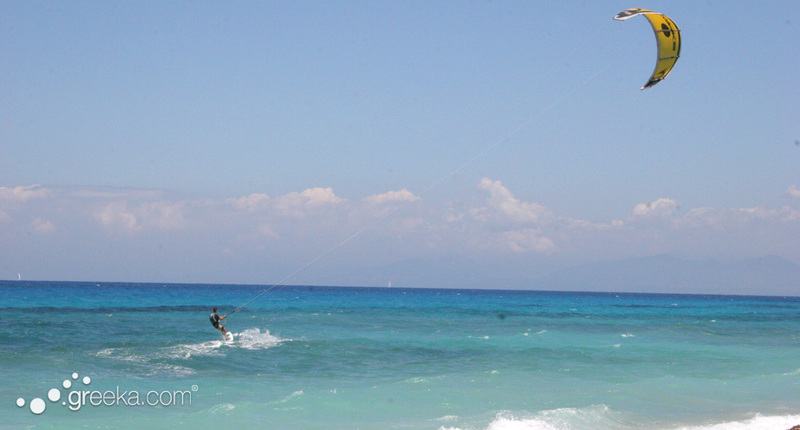 c) The transport of the surfing equipment to the beach can take place both by car and on-foot.